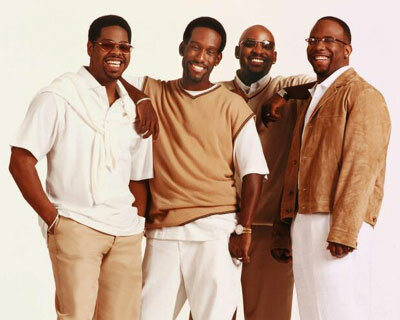 Boyz II Men is an American R&B vocal group best known for emotional ballads and a cappella harmonies. They are the most successful R&B group of all time, having sold 60 million albums worldwide. Currently the group is a trio, featuring baritone Nathan Morris alongside tenors Wanya Morris and Shawn Stockman. 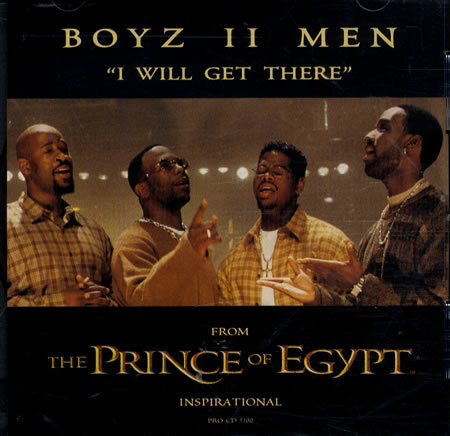 In the 1990s, Boyz II Men found fame on Motown Records as a quartet, but original member and bass singer Michael McCary left the group in 2003 due to health issues.